The neck roll can be heated in the microwave or kept in the freezer. The medium size is perfect for smaller uses. It can be heated in the microwave or kept in the freezer. 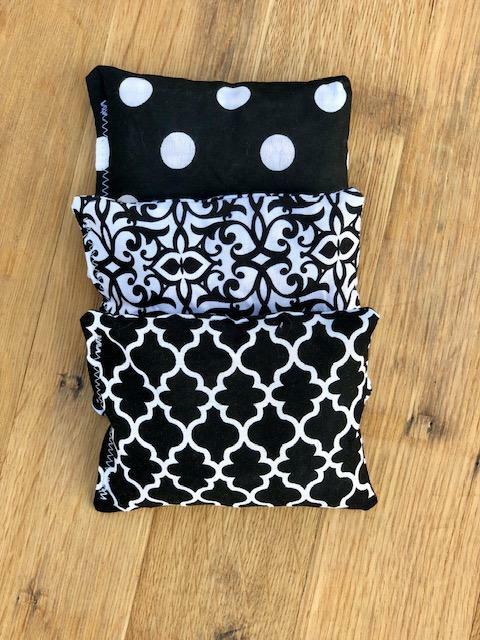 This small set of 3 are perfect for those little bumps and bruises. The large boo boo bag® is the most popular size. It can be heated in the microwave or kept in the freezer.